Join ProtocastJLC at Pacific Design and Manufacturing Industrial Show in Anaheim, CA February 5-7. 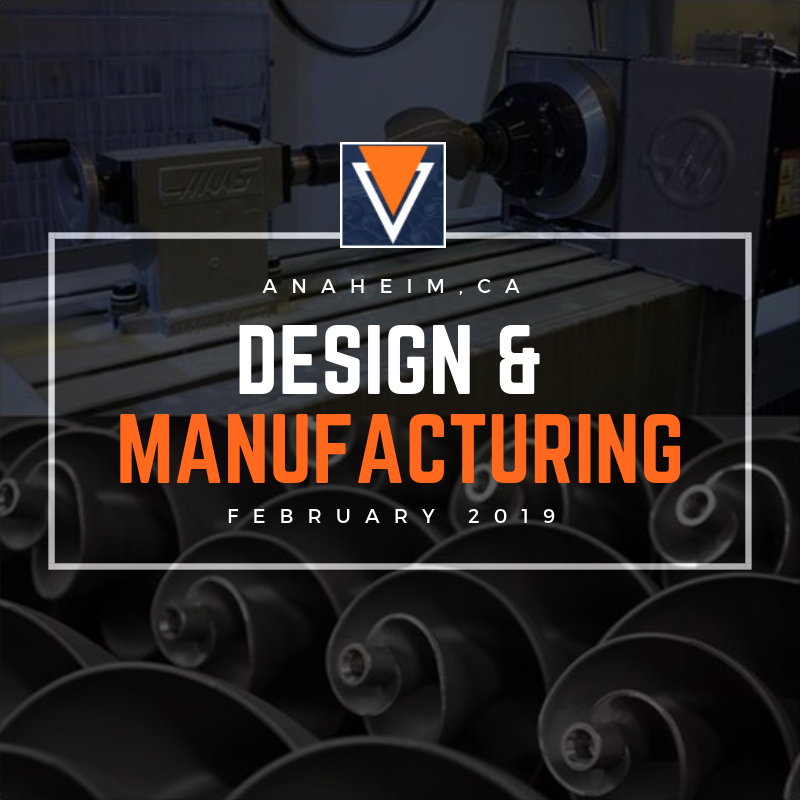 The PAC Design Show presents the latest advances in manufacturing. It shows products, and services affecting industrial technology including computer-aided design and manufacturing, rapid prototyping, engineering, components, production and automation machinery, electronics, quality systems, and a full range of contract services. Visit the Protocast JLC booth number 3426. Meet the part of the Protocast JLC team and learn about new services to our company and information on our expansion to Carson City, Nevada. 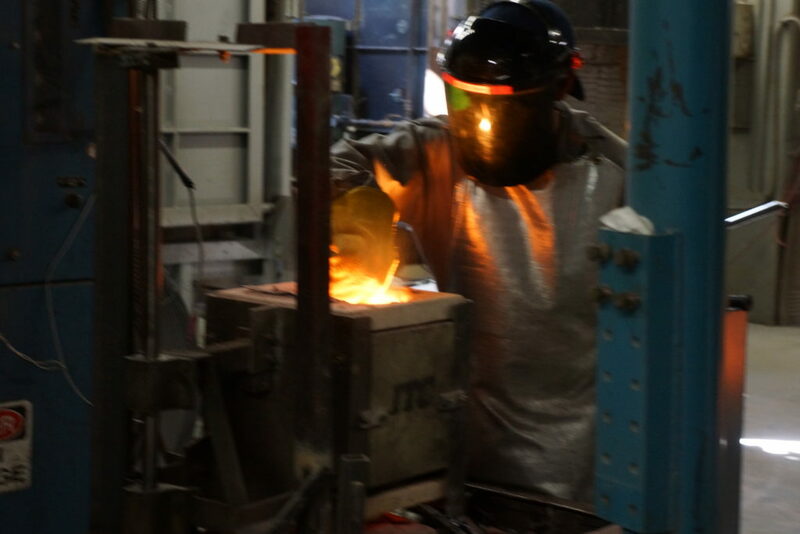 Get in the know on how you can improve your casting designs while experiencing shorter lead times and competitive pricing. Protocast JLC is a custom manufacturer of precision lost wax investment castings and a CNC machine shop providing customers turnkey solutions with a wide array of services, including engineering, machining, assembly, and testing. Special processes are handled by a large list of NADCAP-approved partners. Markets served include aerospace, defense, medical communications, energy, and commercial. AS9100 and ISO 9001 certified, and ITAR registered. 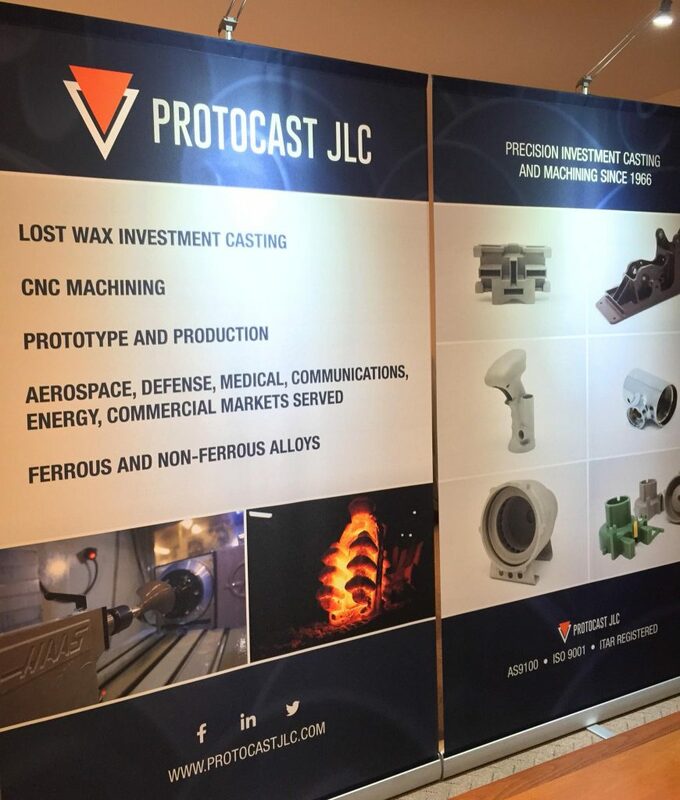 Protocast JLC is a custom manufacturer of precision lost wax investment castings and a CNC machine shop providing customers turnkey solutions with an array of services, including engineering, machining, assembly, and testing.